The essence of conducting solution-focused (SF) conversations is scanning clients’ language for hints of what clients want along with related competencies and, then, building with clients from there. This interactive workshop demonstrates how the skills and findings of microanalysis research can be used to improve ones own SF skills, as well as teach and supervise others in SF skills. Workshop participants will be engaged through the use of video, not-knowing questions about the essence of conducting SF conversations, and discussion of the application of microanalysis techniques to learning, teaching, and supervising SF practice. The presenters are noticing that using microanalysis techniques in their teaching and supervision simplifies and accelerates learning. Peter De Jong, Ph.D., LMSW is the co-author (with Insoo Kim Berg) of many journal articles and four editions of the book Interviewing for Solutions now translated into several languages. 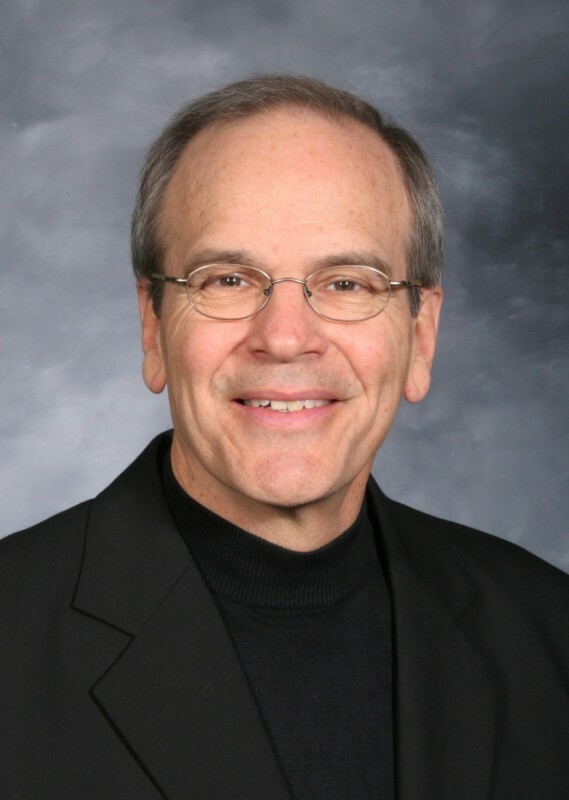 He is an emeritus professor of sociology and social work and a former adjunct at the Brief Family Therapy Center in Milwaukee, Wisconsin where solution focused practices first were developed. He has been an outpatient therapist, case worker, and led trainings with practitioners working in mental health, child welfare and family services, juvenile corrections, and school settings. He currently trains, consults, and conducts microanalysis research on therapy conversations with several colleagues. 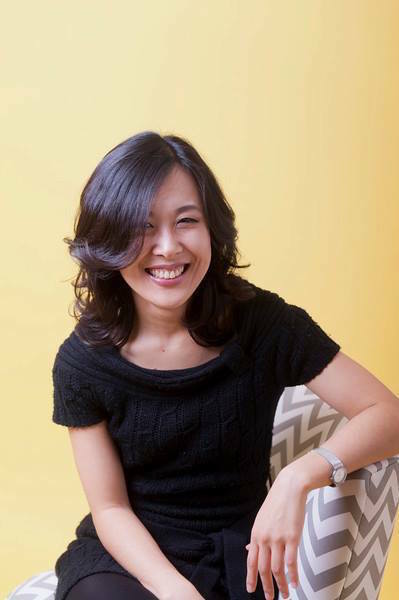 Haesun Moon is one of Canada’s leading educators and advocates for Solution Focused Brief Coaching. She is the director of the Solution Focused Brief Coaching certificate program at the University of Toronto, and the principal trainer and advisor at the Canadian Centre for Brief Coaching. Ms. Moon most frequently works with senior managers and executive level leaders on broad range of organizational topics including change management and performance evaluation. Ms. Moon is a Certified Solution Focused Coach (CSFC) and is also certified to administer EQi, SDI, and MBTI. Bo-Yon Koh is a Certified Solution Focused Coach (CSFC) who also holds a doctorate degree in piano performance and pedagogy. As an accomplished artist and passionate pedagogue, Dr. Koh brings unique perspectives on how to manage issues such as confidence, motivation, and stress and time management. Dr. Koh is passionate about helping individuals find their own practical solutions that result in improved awareness, self-efficacy, productivity, and performance. 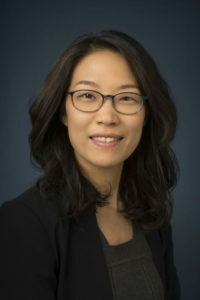 Dr. Koh currently is serving as an associate director at the Canadian Centre for Brief Coaching.